I can’t believe how quickly this year has flown by. It’s been a good year, with a lot of great things happening at Oxford. I’ve shared lists of some events or activities at the “Coffee with the Principal” mornings. Here are some highlights: Literacy Night, Martin Luther King Jr. Oratorical Fest, another fabulous Emmy Orth celebration, Parent Ed Nights put on by the PTA, Middle School Information Night, organized games at recesses, beginning implementation of the Toolbox program, teacher peer-observations, Girls On the Run program, an up-to-date cool school website, a 3rd chromebook cart, Lawrence Hall of Science Festivals, and a traffic supervisor on Oxford Street. There are many more wonderful things happening at Oxford and we hope to continue and to grow in 2015-2016. Teachers finish up this week, though some will be back next week to continue the clean up. Deanna and I will be here for the next few weeks, doing all those things we can’t get done during the school year. The school is pretty quiet in July while Rodney does a cleaning from top to bottom. Most of our teachers spend the summer catching up with family and friends, relaxing and enjoying their down time. Ms. Brollier is leading professional development this summer, training teachers how to use a reading intervention program. At least one teacher is participating in this training. I have the good fortune to be going to Closing the Achievement Gap: Strategies for Excellence with Equity at the Harvard Graduate School of Education at the end of June with a group of Berkeley administrators. I’m looking forward to the learning experience…and hopefully having a lobster roll in Boston! 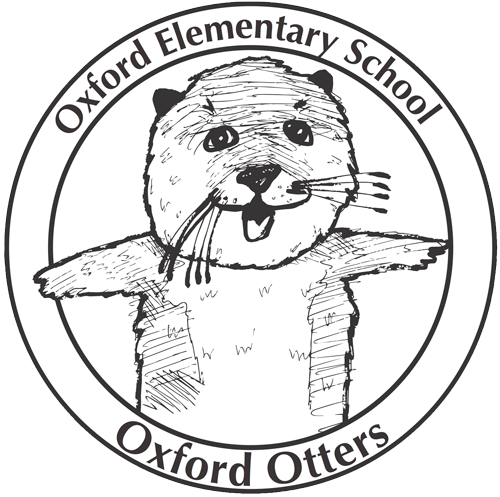 If you are looking for things for your child to do over summer, be sure to check out the school website, http://oxfordelementary.org/student-life/library/. There are links for on-line activities such as math fact practice, typing and phonics activities. We are also sending home reading logs this week as we want to encourage our students to read over the summer. Some other summer activities could be to write in a journal, write postcards to family, create a comic book, play games like Monopoly or cards. Do a puzzle with your child and perhaps do some cooking, having your child read the recipe and follow the directions. 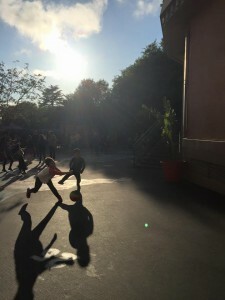 Of course, going to the park and being outside is also great. The school will come back to life in mid August, as the staff start to trickle back in. I’ll be back officially on August 12, though we often have off-site meetings during those first few weeks so I might not be on site. If something urgent comes up over the summer, feel free to reach out to me via email. I do read it over the summer, though hopefully not quite as often as I do now! The first day of school for students is September 2. Thank you all for entrusting us with your beautiful children and for contributing in so many ways to the school’s success. Best wishes for a safe, relaxing and fun summer! Thank you to all of the parents who participated in ELAC (English Learners Advisory Committee) this year! We are so pleased with how many of you participated in making Oxford a better place to learn and strengthening your own child’s education. 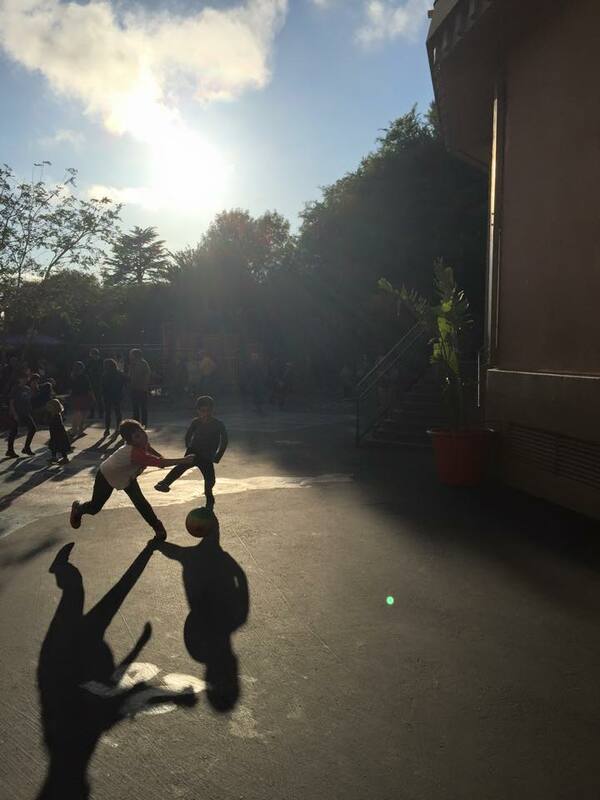 A huge shout out to all of the families that brought delicious food to our end of year celebration last Tuesday. We hope to make ELAC even stronger next year, and hope that all families of English Learners feel welcome to join us! Thanks for $2,000 for new books! A huge THANK YOU to the Oxford community who raised over $2,000 to send books home with students who need them this summer. 30 children went home with 11-12 brand new books that they chose at our Book Fair on Wednesday. Thank you for your dedication to equity at Oxford. What are your summer reading plans? This year summer reading logs are going home with report cards. We want to see every child come back to school in September with the reading log completed. We will have a downloadable copy on the Oxford website as well. The best thing you can do for your child this summer is to have them reading every day, or to read to them each day! Book lists with great book recommendations will be going home as well. You can find more reading recommendations here http://sites.berkeley.net/busdlibrary/readingk5. Have a great summer and keep on reading! Erica, our wonderful garden teacher, is recruiting some volunteers to water the Oxford school garden over summer. We need volunteers to visit twice a week for about 25-30 minutes. Most of the garden is on an irrigation system that just has to be turned on manually and allowed to run for 25-30 minutes, but there are a few areas that will require hand watering with the hose. If you are able to help, please contact Keri Troutman at khtroutman@hotmail.com or 510-981-1614 and indicate which week(s) you are available. Let’s pitch in so that our kids and Erica can have a thriving garden to return to in the Fall! Have a happy, healthy, relaxing summer!